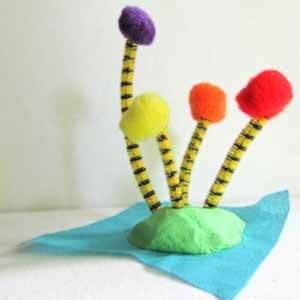 I simply can’t imagine an early childhood classroom without the magic of Dr. Seuss! 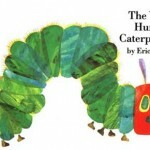 I read Hop on Pop as a child until the pages fell out of the book. 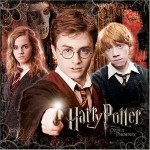 They are SO GREAT for reading practice for my kids, because they are so easy, yet so much fun to read. 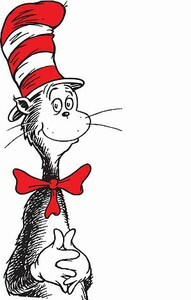 Theodor Seuss Geisel was a fascinating man that was famous for more than children’s books during his career. He was also a political cartoonist and advertising illustrator, and ironically enough, has never won a Caldecott Medal or Newbery Medal. To which I say, WTH?! 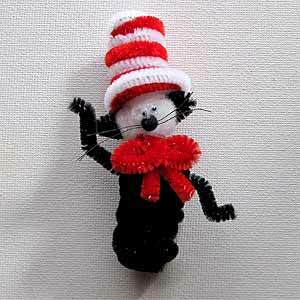 We can celebrate his achievements ourselves by making March 2 a fun Dr. Seuss day – that was his birthday. 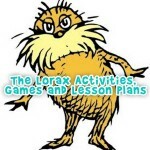 Be sure to also check out our page for The Lorax activities, games and lesson plans, too! 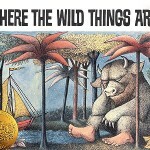 You might also like our Where the Wild Things Are activities and Harry Potter activities!